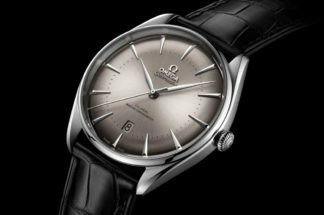 For the first time ever, Omega is selling its watches on-line in its own online sales platform. 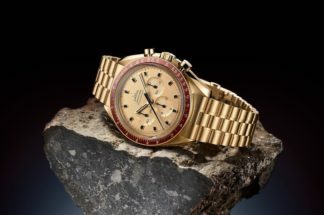 In the past, customers had to visit a brick and mortar partner, or one of Omega’s boutiques, to buy the brand’s timepieces. Now, US customers can buy from any connected device. Omega is not abandoning brick and mortar retail, far from it – the brand is continuing to develop its global network of boutiques and retail partners. This move into online commerce is a sign of the times and another way to meet the needs of customers. To celebrate this ground-breaking launch, the new Seamaster Planet Ocean “Michael Phelps” Limited Edition will be sold exclusively online for US customers. 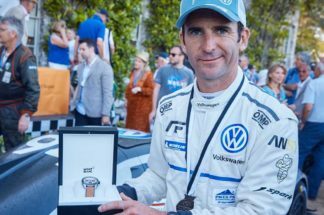 Limited to 280 pieces (Phelps won a total of 28 medals), this timepiece honors the most successful Olympian of all time and features the vaunted Master Chronometer movement. Water resistant to 600 meters, this Planet Ocean has a polished blue ceramic uni-directional rotating bezel with orange rubber for the first 15 minutes. 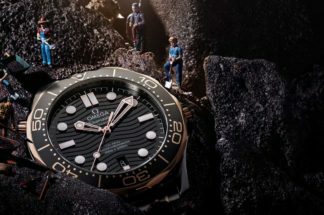 The United States is the launch market for Omega’s online sales, and the brand fully expects more countries to follow in the near future. In today’s watch world, the forward-thinking brands, like Omega, are committing strongly to online sales, knowing that this is what customers want. You can bet more brands will follow suit.